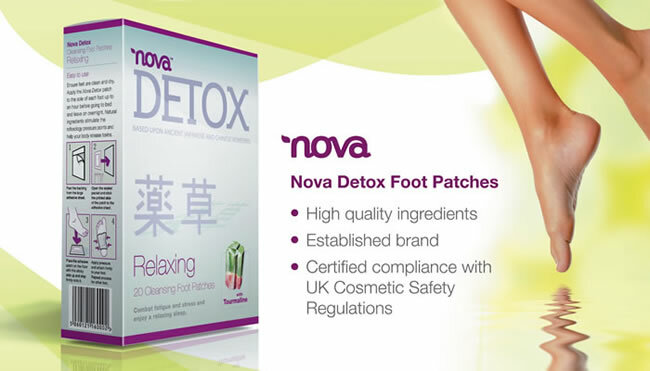 helps improve blood circulation in the legs and feet. helping you feel refreshed and energised. patches have been used by the Japanese and Chinese for centuries. Morning, You Will See A Change In Colour Of The Patches. impurities that could be damaging to your health.